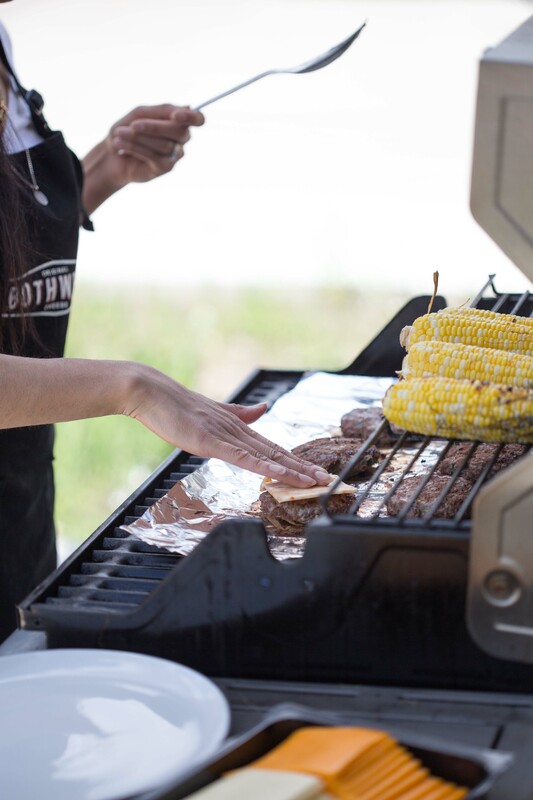 It’s no surprise that if you live just about anywhere in Canada, you look forward to barbeque season. 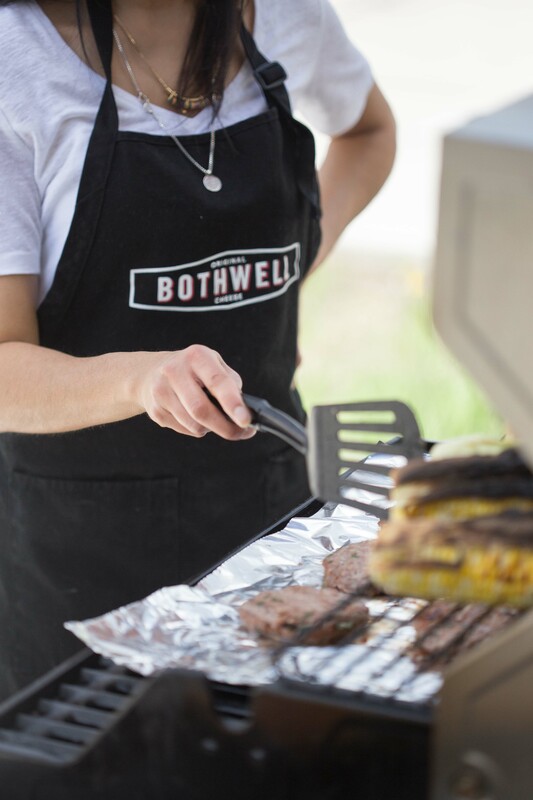 In fact, summer season may as well be called “lets-barbeque-every-meal-every-day” season. But there are a few things you need to know in order to barbeque safely and of course, with your health at mind. When muscle meat such as beef, pork, fish, or poultry are cooked over high temperatures (like pan frying or grilling over an open flame) certain chemicals can be formed, and then, ingested by humans. 2) polycyclic aromatic hydrocarbons (PAHs). What’s the deal? And how? These chemicals, HCAs and PAHs are on the official list of cancer-causing agents. They have a sneaky (and very complicated) way of mutating our cellular DNA. Specifically, HCA’s are formed when amino acids, creatine and sugar react over temperatures of 350oF. In their own unique fashion, PAHs form when juices and fat drip onto fire, creating smoke that eventually adheres to the food we eat. 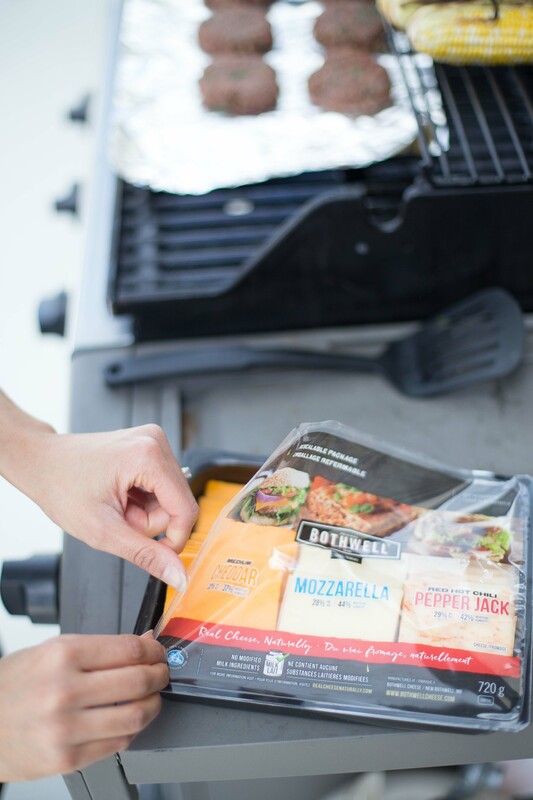 There’s no reason to completely abandon your beloved barbeque. 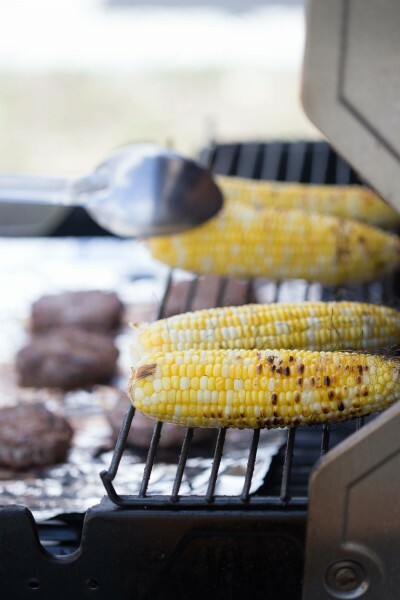 Instead, below are a few tips to keep you grilling in the best way possible and to reduce the amount of HCAs and PAHs you come in contact with. When you go for lean meats there is less likelihood of fat dripping onto an open flame and thus, less smoke adhering to your food. Lean meats include beef or pork tenderloin, centre cut pork loin, lean ground beef, pork or poultry and skinless fish and poultry. Don’t forget to trim any visible fat before laying your meat onto the grill. For large cuts of meat, partially pre-cook your meat in the oven or crock pot ahead of time. This will reduce the grilling time, possible charring and longer exposure to smoke while still give your great BBQ flavour! Marinating meat has been shown to protect against the formation of HCAs. The mechanism isn’t well known but some scientists believe the antioxidants in certain marinades and rubs prevent HCAs from forming. PLUS marinades and rubs boost flavour and help to keep meat, fish or poultry juicy. Marinades are liquid mixtures that include an acid, like wine vinegar or citrus, oil and herbs/spices. Bonus: The acid will act as a tenderizer for your meat. 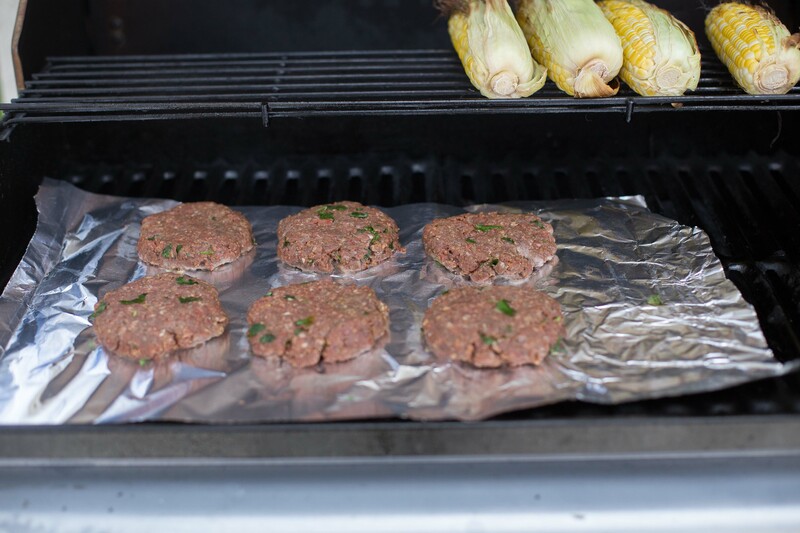 Take things a step further by lining your grill with tinfoil. 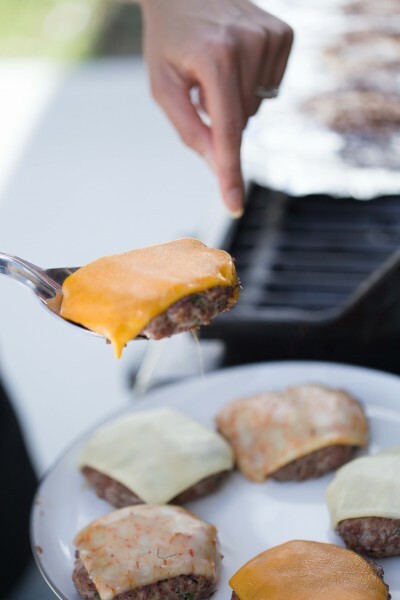 Turning your meat over and over on a high heat source every minute or so can reduce HCA formation as opposed to allowing meat to settle on your grill untouched for twenty minutes. This one makes sense. The longer your meat sits over a flame, the more time there is for your meat to collect those pesky carcinogens. An easy way around this is to use a microwave to partially cook meats beforehand. Or, opt for smaller cubes/pieces of meat. Think kabob style! Another easy idea is to cook fish more often (besides, you want to get in two servings each week) since it requires very little cooking time. 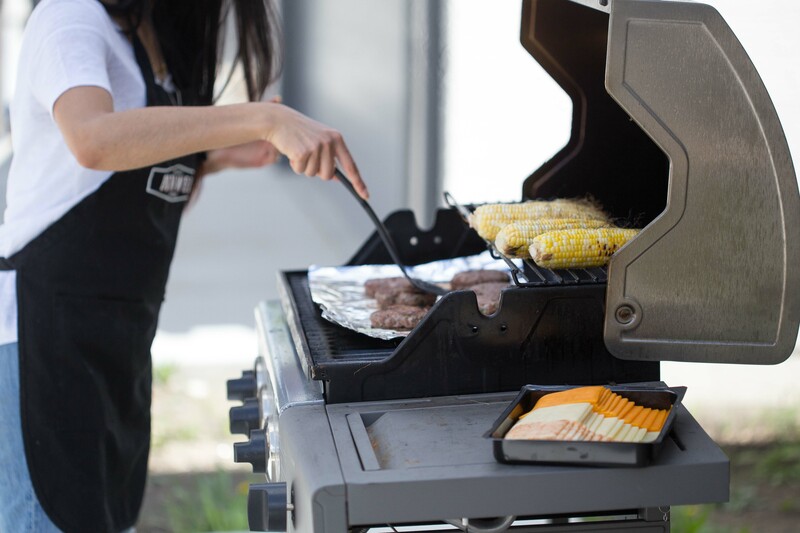 Don’t crank your BBQ to the highest heat setting possible. Instead, bring the temperature down a few notches. Just before the meat hits your plate, remove any charred pieces. That’s where the HCAs are typically lingering. Load up your barbeque with more plant based foods. I’m talking about vegetables, meatless burgers and tofu kabobs! Plant based foods, generally speaking, are lower in fat and do not contain creatine. As a result, there is a substantially lower risk of HCA and PAH formation. Vegetables are full of cancer-fighting antioxidants and offer the perfect touch to any barbequed meal. And don’t just have fun with veggies. Feel free to barbeque fruit too such as peaches, pineapple or plums. Try these Beet and Quinoa Burgers or this Vegetarian Burger made with black beans. *insert drool* these would be delicious topped with some Habanero and Cracked Black Pepper cheese. Don’t you agree? And hey, if you’re not ready to try a vegetarian burger option, I got you. Try these Beef and Lentil Burgers – add some extra flavor by tossing in fresh garlic and 2 tsp of Worchester sauce.